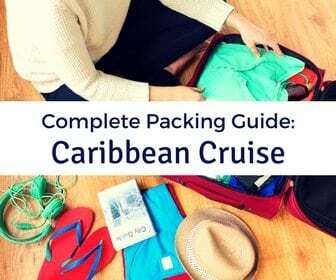 Are you sailing on Norwegian Epic? 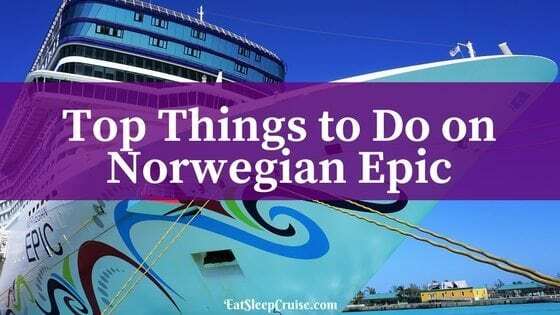 If so, make sure to check off this list of the Top Things to Do on Norwegian Epic for an unforgettable cruise vacation. 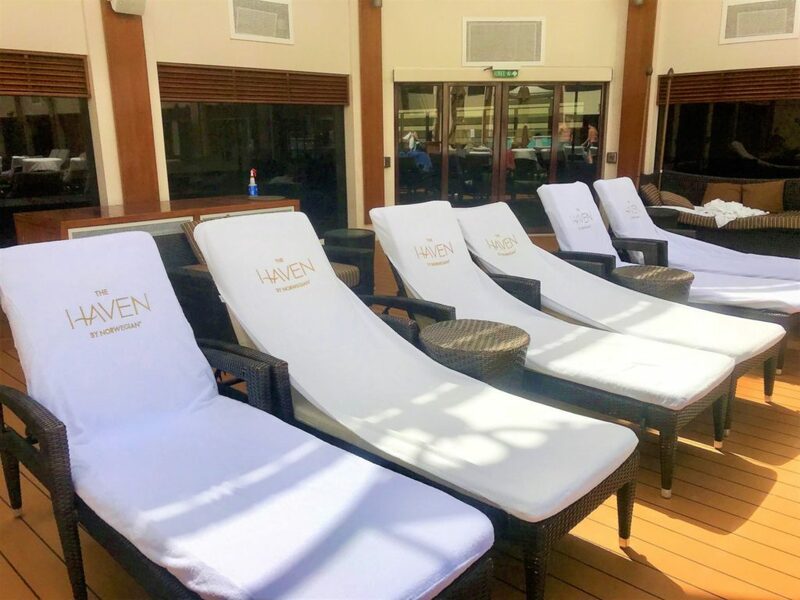 From unique culinary experiences, to top notch entertainment and one of a kind onboard amenities, Norwegian Cruise Line’s Norwegian Epic has something for everyone. Suit up and head inside this frozen chamber to enjoy some of the specialty cocktails offered (two alcohol-free options are also available). This bar on Norwegian Epic is entirely made of ice, from the bar itself right down to the glasses. While you sip your cocktails is this balmy 17 degree room, you can also admire the ice sculptures. Just don’t stay too long or you might start to think you are in Alaska instead of the Caribbean. 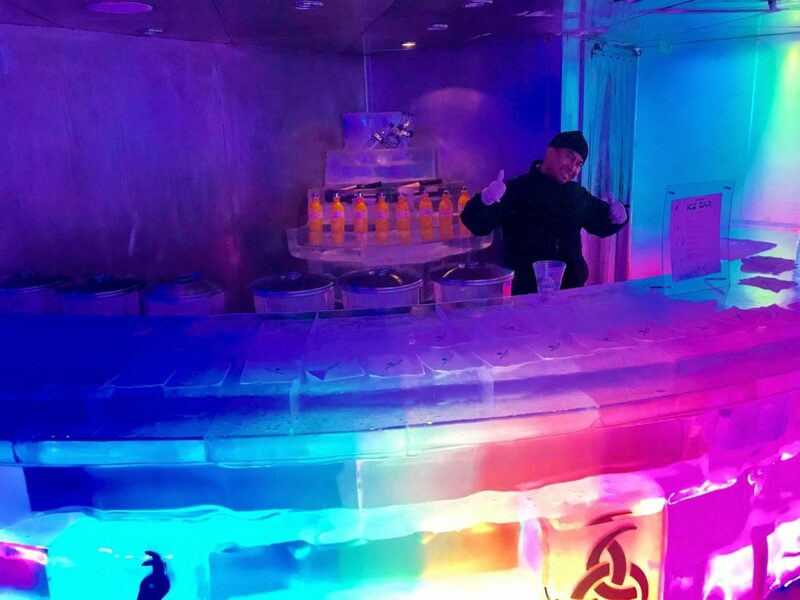 There is a $19.95 (plus 20% service charge) entrance fee for the Ice Bar which includes 2 drinks. 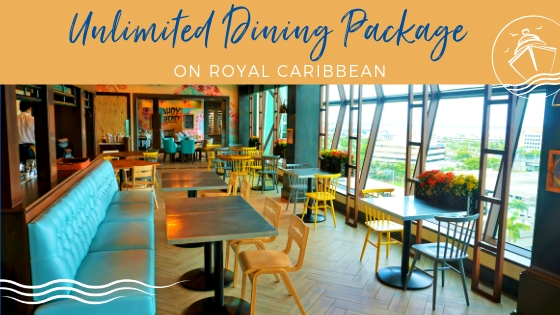 On Norwegian Epic, there are no set dining times. 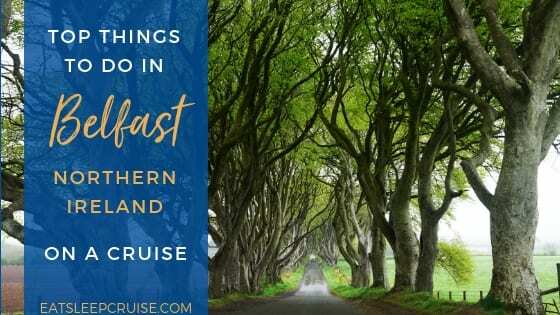 You can eat wherever you want, whenever you want during your cruise. This freestyle approach will allow you to sample the variety of dining options offered. 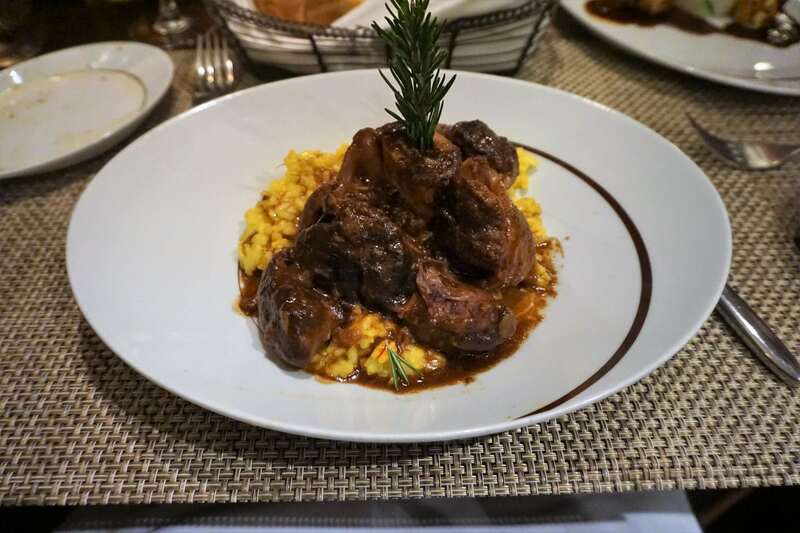 From the complimentary O’Sheehan’s Pub and Shanghai Chinese Restaurant to the plethora of specialty dining, you can sample cuisine from around the world. Among the specialty dining options are the line’s signature steak house Cagney’s, the Italian restaurant La Cucina, the Brazilian Churrascaria Moderno, the French inspired Le Bistro, the hibachi experience at Teppanyaki, and the Wasabi sushi bar. 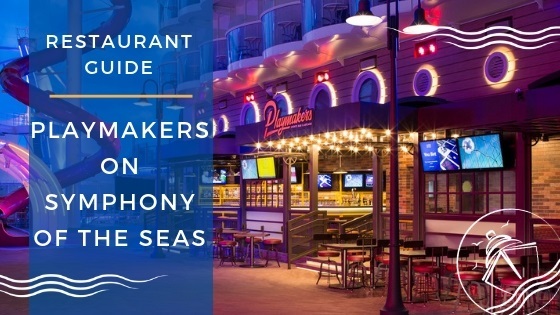 If you plan on dining at a few of these restaurants, you might want to consider purchasing a specialty dining package. 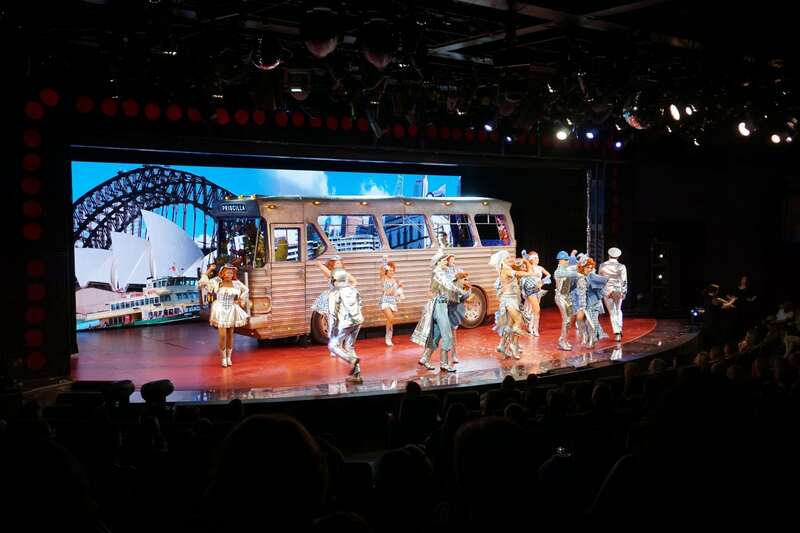 Norwegian Epic offers 2 hit shows that are available for pre-booking prior to your cruise. Priscilla Queen of the Desert is a hilarious drag queen comedy featuring popular hit tunes. Burn the Floor is a non-stop dance spectacle that showcases some of the most popular dancing styles with a modern twist. Get your dancing shoes ready and be prepared to be highly entertained. We strongly suggest making reservations for these shows. 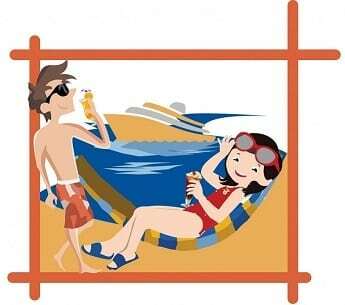 If you are looking to get your tan on away from the hustle and bustle of the crowded pool deck, retreat to Spice H20. 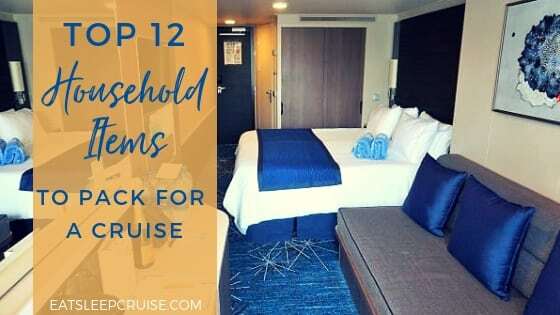 This adult’s only area located at the aft of the ship is a multi-level space complete with sun chairs and a pool where you can cool off. 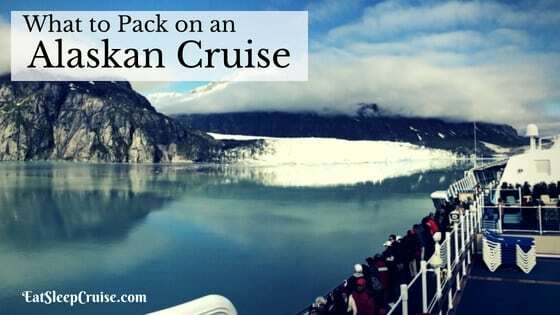 Whirlpools, a bar, and a small lunch buffet station are also available. At Spice H2O, you can relax and make some new friends as you prepare for what is sure to be an epic night onboard Norwegian Epic. Spend the evening laughing it up at the Headliner’s Comedy Club. 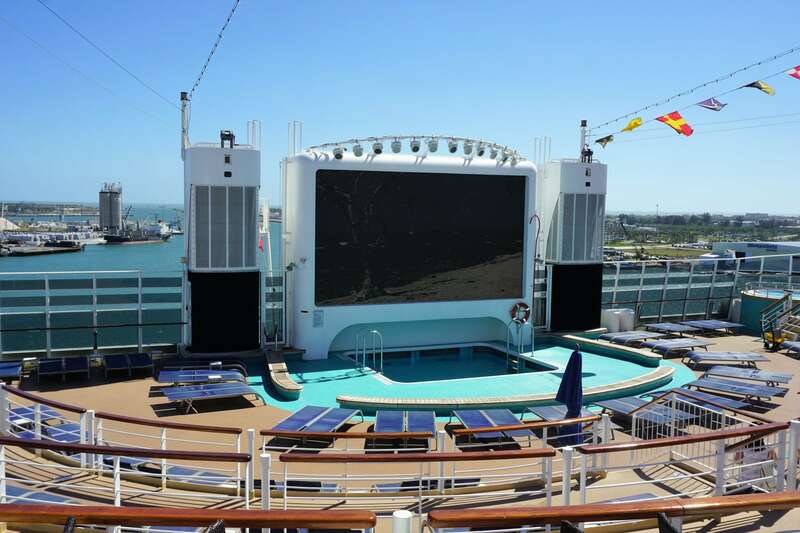 This multi-purpose venue features 2 comedians that rotate through 7pm, 9pm, and 11pm time slots several nights of your cruise. 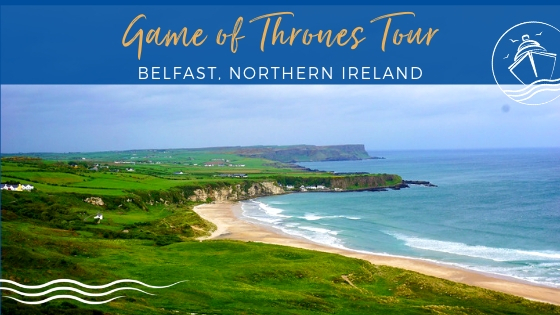 These shows are available for booking only once onboard the ship. 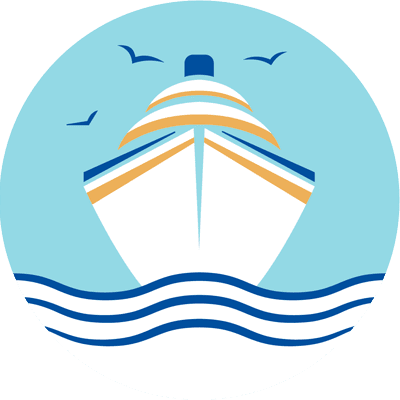 We recommend securing your time slot on embarkation day as the shows do book up quickly and standby lines can get quite long. Of note, the 11pm comedy show is adult only. 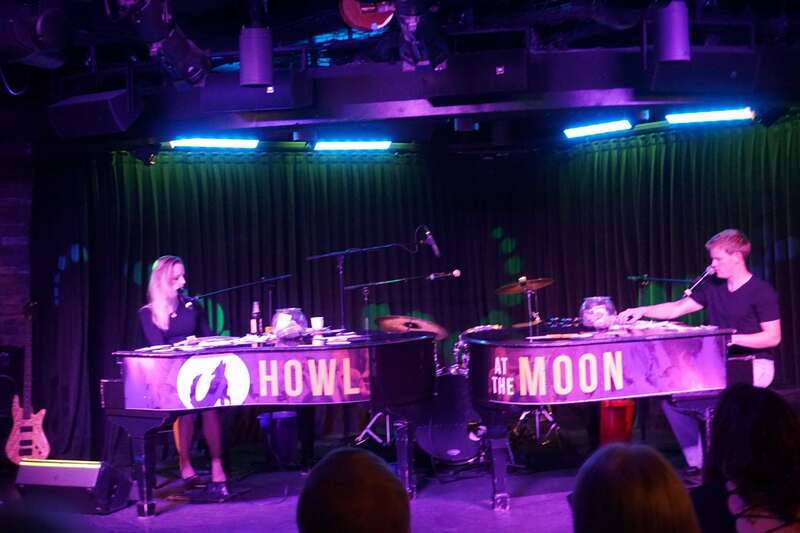 On alternate nights, the Headliner’s Comedy Club also serves as the Howl at the Moon dueling piano bar. Request a song, sing along, or just sit back and enjoy the tunes and comedic banter between the piano players. After all, we’re all in the mood for a melody. No reservations are required for Howl at the Moon, so you can come and go as you please. The artists play in scheduled time blocks taking intermittent breaks throughout the evening, so pop in for a song or stay the entire evening. Norwegian Epic now offers a new escape room called Escape the Big Top. This circus themed experience takes place in the Spiegel Tent on select days and is included in your cruise fare. You will need to work together as a team to solve puzzles and find the magic spell to escape the curse before time runs out. Space is limited so head to the box office early to secure your spot. Be sure to bring your thinking caps for this one! 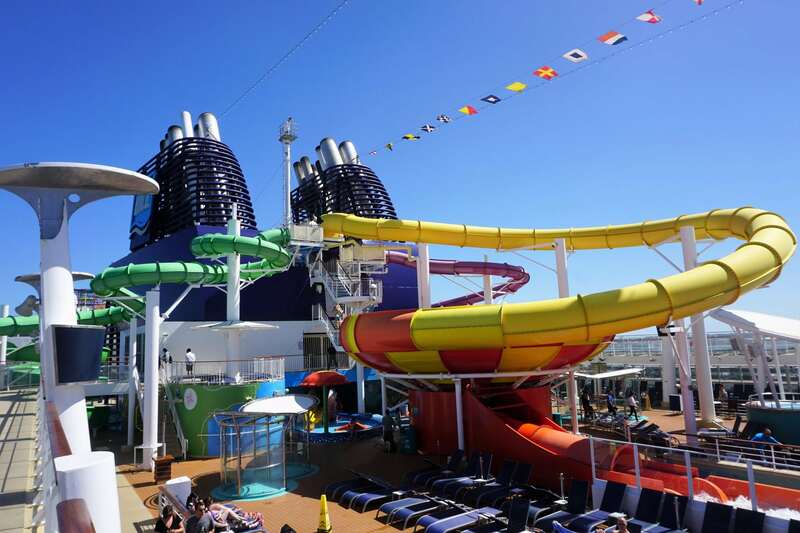 If you want to add a little thrill to your cruise, Norwegian Epic offers 3 water slides for you to choose from including the 200 foot Epic Plunge. Twist and turn your way around this first bowl slide at sea for a little wet and wild sea day fun. What are you waiting for? Take the plunge! If that’s not enough, deck 15 also offers 2 pools, hot tubs, and a kid’s splash area to keep the whole family entertained all day long. If you still have any energy left by night fall, let loose beneath the stars at one of the many nighttime parties held at Spice H20. 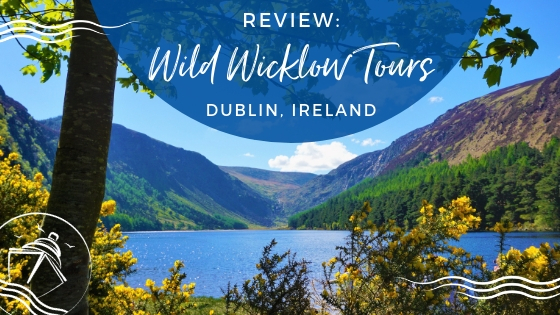 From the popular Glow Party, to the Caribbean Party and 80’s Party, you are sure to have a blast at this venue inspired by the summer beach parties on the island of Ibiza. 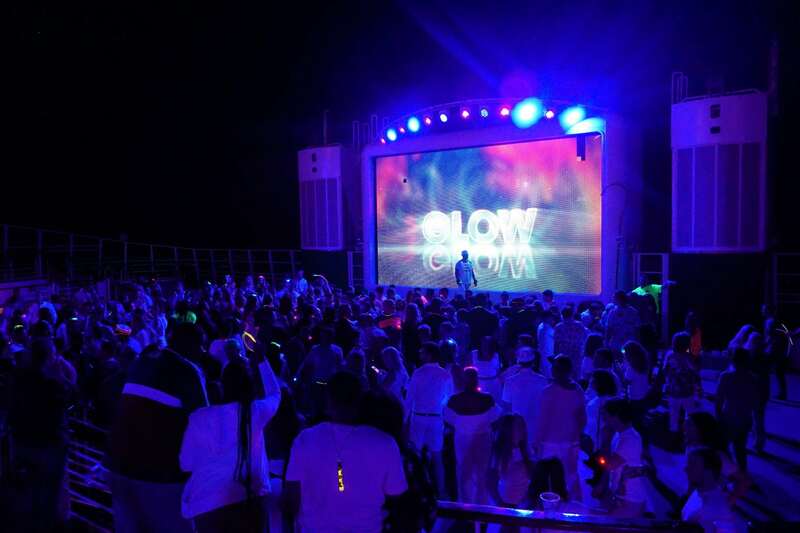 If you want to keep the party going until the wee hours of the morning, then head to the Bliss Ultra Lounge for your nightclub experience at sea. Held in the Spiegel Tent on Norwegian Epic, Cirque Dreams Epicurean is a one of a kind theatrical experience. For a cover charge, you can purchase either floor seats or standard seats to this spectacular show. Cirque Dreams is offered on most evenings of the cruise. Included in the price is a 3-course meal and a circus-style performance. While the meal is nothing to write home about, the show is definitely worth seeing. Relive Beatlemania in the Cavern Club on Norwegian Epic. 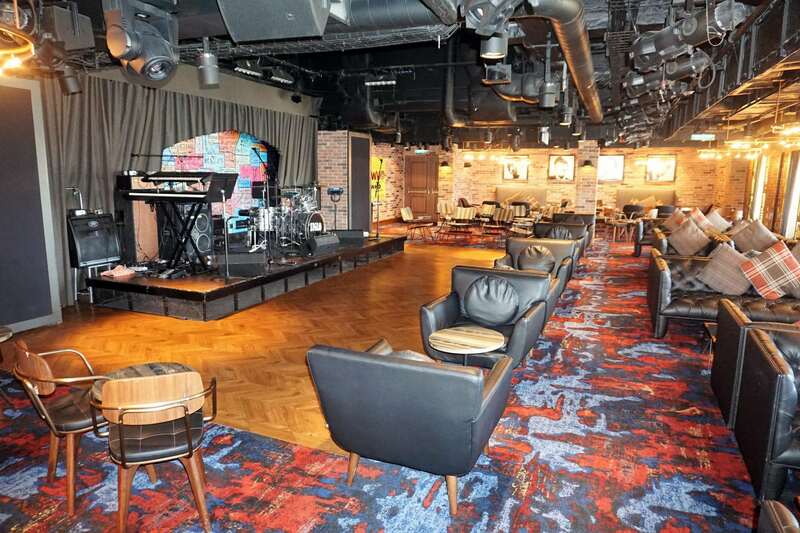 This intimate venue inspired by the Liverpool club where the Beatles performed hosts live music and even a Beatles cover band. The venue offers different Beatles performances throughout the cruise, so be sure to check your Freestyle daily for details. During our cruise, another great band, Siglo, frequently played here as well covering popular rock hits. The venue is small, so we suggest you arrive early if you want to score some plush seating for the show. Norwegian Epic boasts 3 full-size bowling lanes around the corner from the restaurant portion of O’Sheehan’s. Feel free to partake in a friendly game of bowling (for an additional charge of $7 per person) during your cruise. If bowling is not your sport, O’Sheehan’s also has pool tables, darts, air hockey, and other arcade style games to provide hours of fun for the entire family. 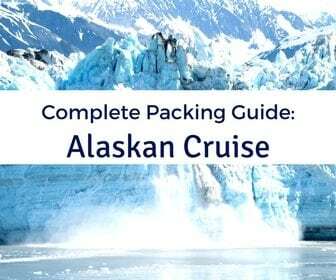 If you want to upgrade your cruise experience, Norwegian Epic has several options.You could upgrade your cabin to the cruise line’s signature “Haven” that provides travelers with the most upscale accommodations and private areas on the ship, including a courtyard with a pool, a private lounge, and even a restaurant reserved exclusively for guests staying in this area of the ship. If you are just looking for a little private retreat, then you should consider purchasing a pass to the Thermal Suite or the Posh Beach Club. 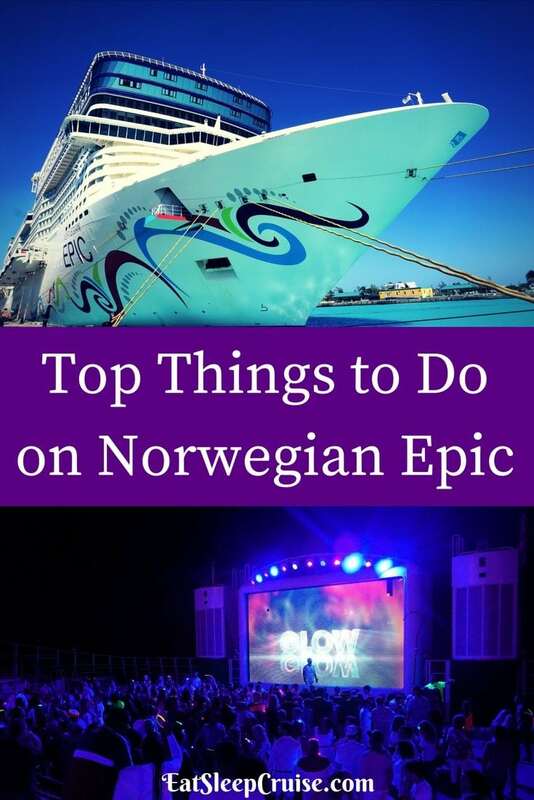 Do you agree with our list of the top things to do on Norwegian Epic? What are your favorite activities on this ship? 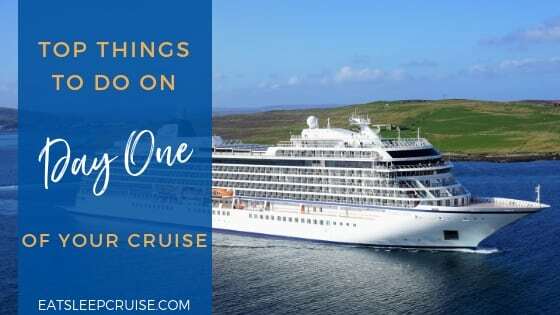 Drop us an anchor below to tell us how you like to spend your days and nights on NCL’s one of a kind ship.